Spoilers! 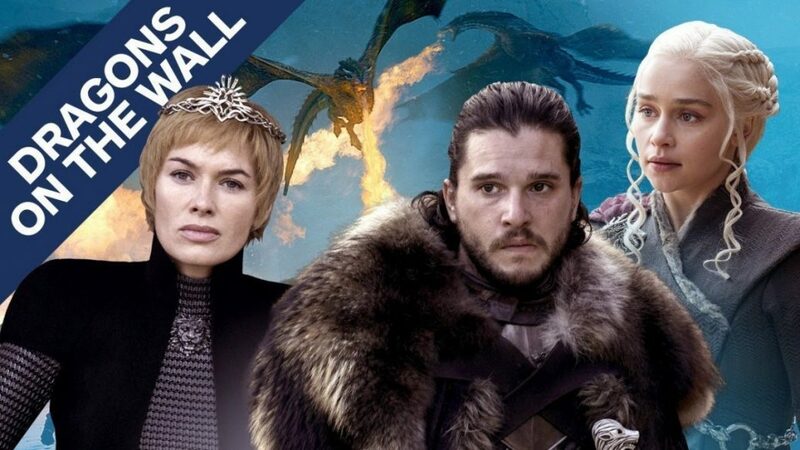 Terri and Joshua reunite to recap what they loved — and what they didn’t think worked — about Season 7 of Game of Thrones. Catch up on Dragons on the Wall here!